Everyone's getting ready for the coming winter, what about you? 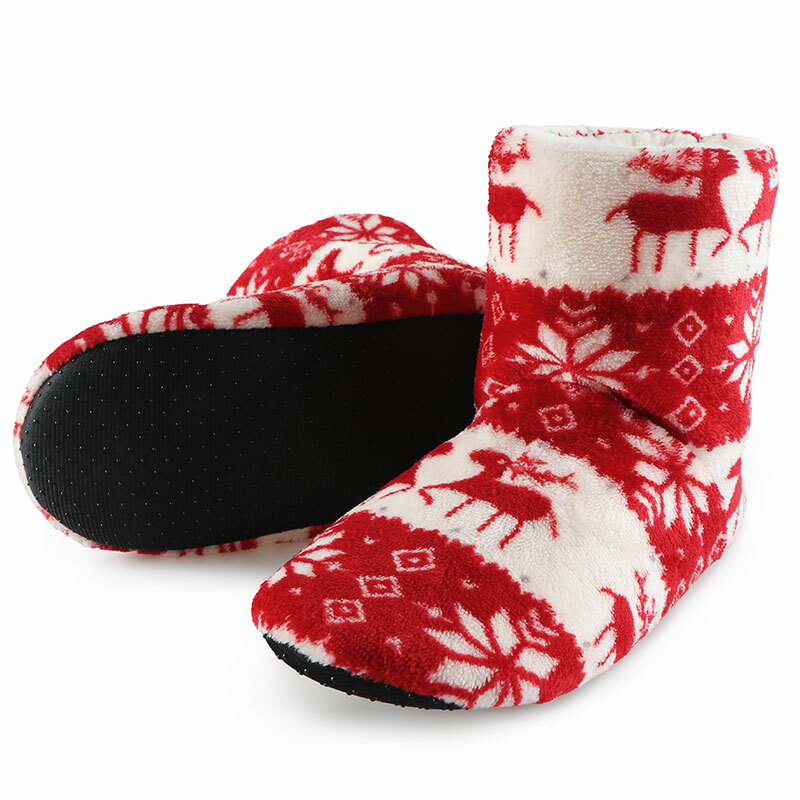 Keep cozy in these extra comfy Unisex Cozy Cotton Slipper Boots. 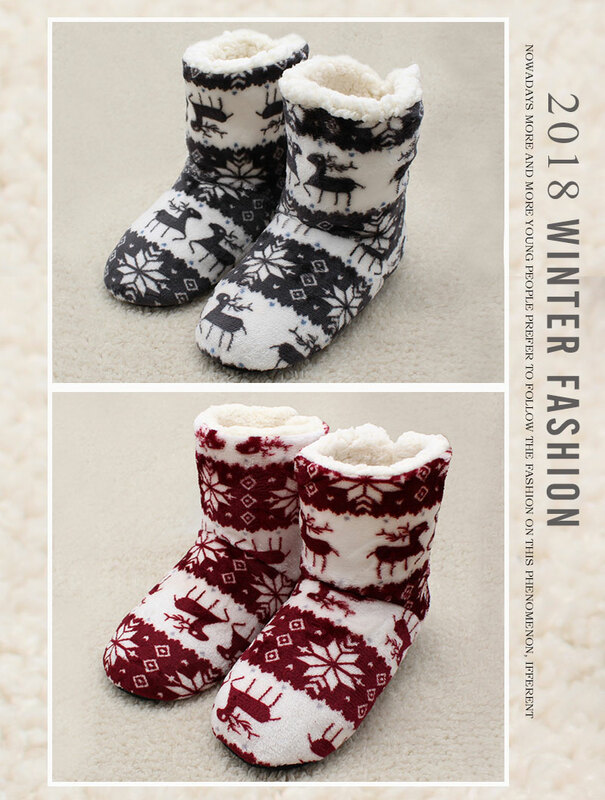 Designed to look like boots, but to feel like comfortable slippers, These slipper boots will be your go-to companions this winter. 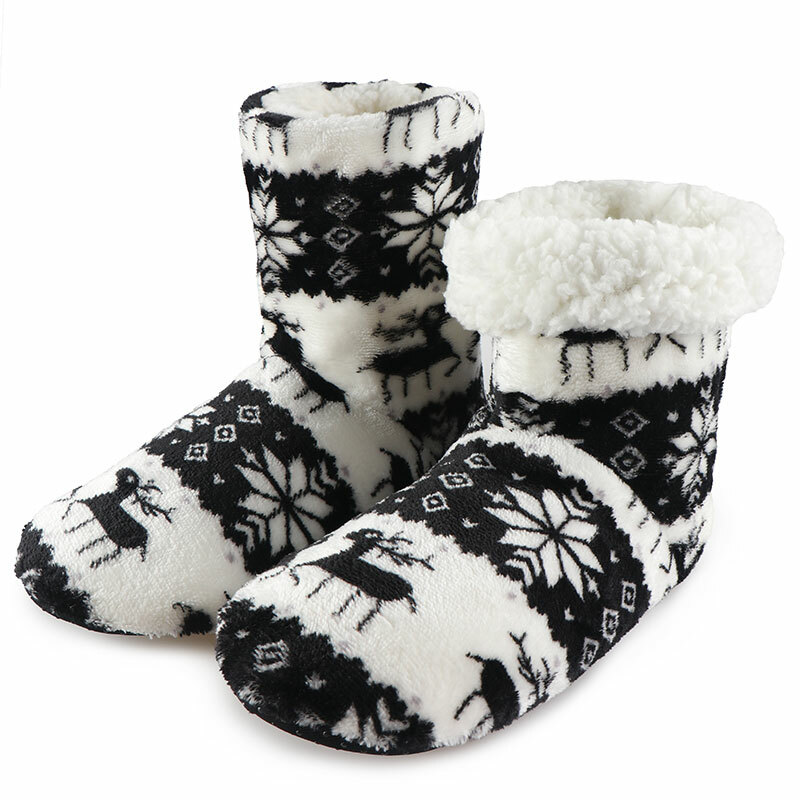 With gorgeous Reindeer pattern detailing, these Slipper Boots are a must-have addition to your lounge wear collection. 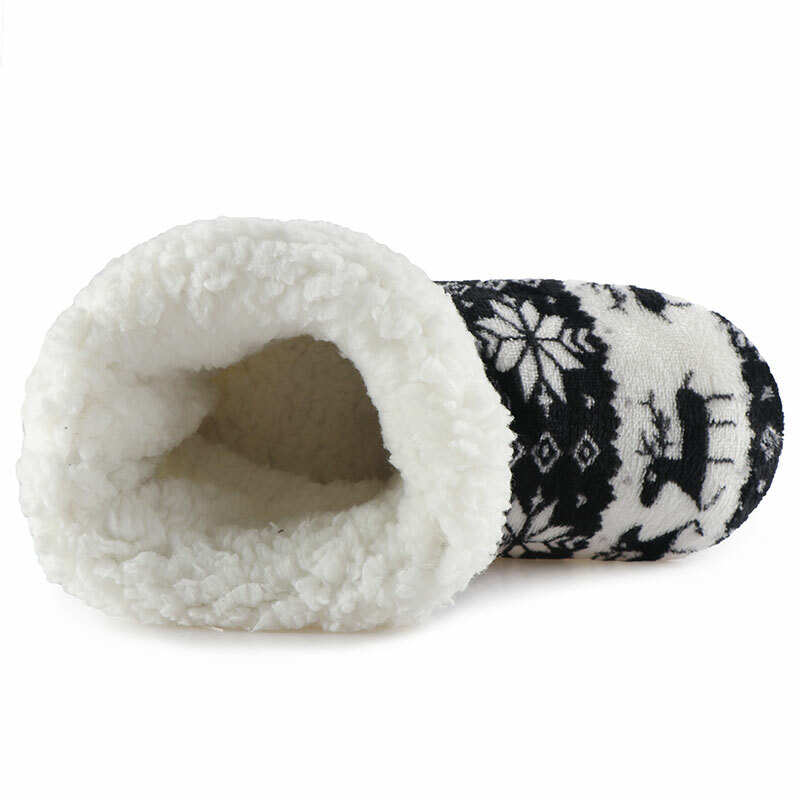 The Unisex Cozy Cotton Slipper Boots are not only comfortable, but also are extra safe. The slipper boots soles are equipped with anti-skid rubber, making sure your contact with the floor is as firm and steady as possible. 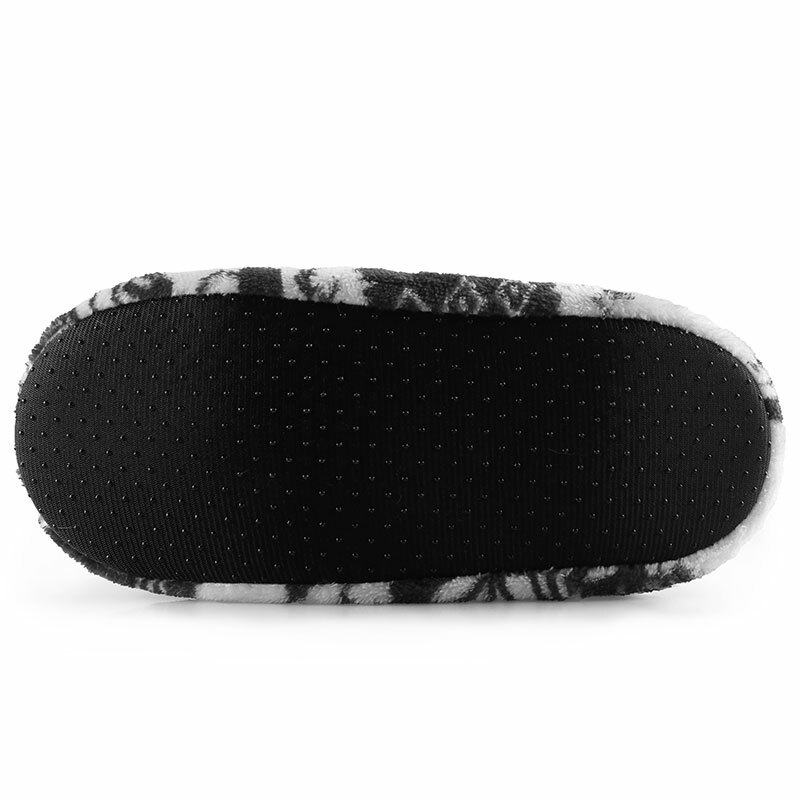 Material: Made from 100% high quality cotton & anti-skid rubber. Available in 7 different colors: Pink, Red, Black, Grey, Burgundy, Chocolate & Sky Blue.